The library is always happy to accept donations. 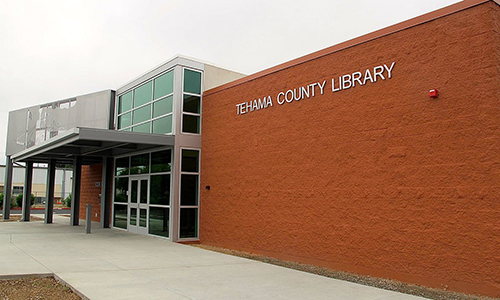 Donations of money should be directed to the Tehama County Friends of the Library or the Corning Friends of the Library groups. Checks should be made out to the appropriate Friends group. Cash is also acceptable. With these donation monies, the Friends groups purchase books, materials and equipment for the Library system. We receive many of our most popular and useful books through donations. 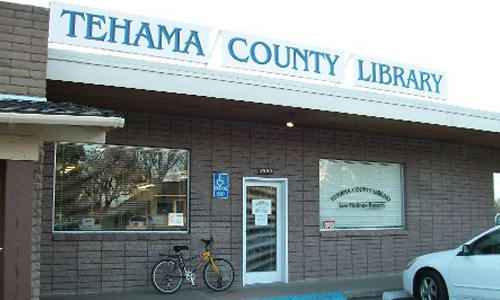 All donations become the property of the Tehama County Library System, and under the authority of the Board of Supervisors, shall be used in the manner considered most appropriate for the general needs of the library. 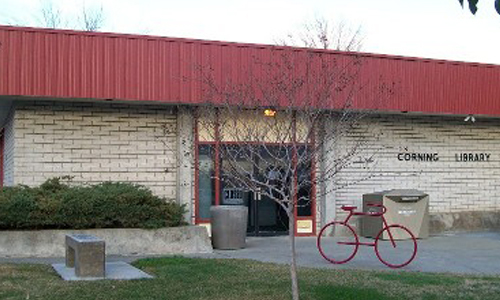 Donations to the Red Bluff Library in boxes or shopping bags should be brought to the Delivery door at the back of the library. Donations to the Red Bluff Library of 10 books or less may be left in the Friends of the Library donation barrel near the circulation desk. Donations to the Corning Library in boxes or shopping bags should be brought to the back door of the library. Donations to the Corning Library of 10 books or less may be left in the donation basket by the front desk. Donations to the Los Molinos Library may be brought in anytime during open hours. Other donations that are not musty, dirty or buggy but do not meet our criteria can be disposed of by calling North Valley Services/Opportunity Center at (530) 527-0407 or by taking them to the Center at 13315 Baker Road in Red Bluff.